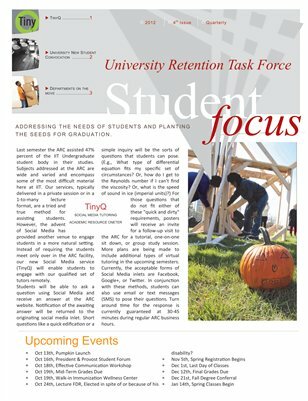 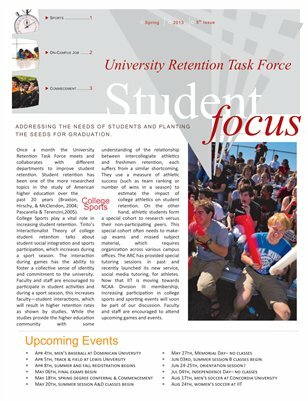 This newsletter is designed to provide valuable information to faculty advisors as they work with students and provide information about retention efforts on campus. 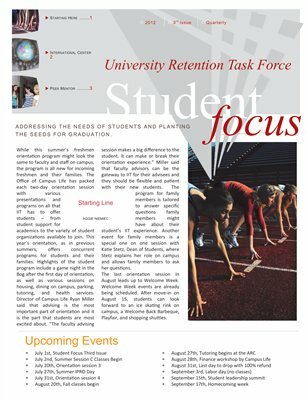 Print + Digital: $0.90 Digital: Free! 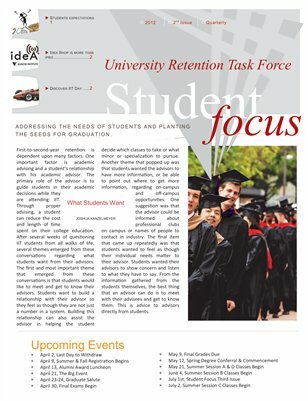 Print + Digital: $1.00 Digital: Free!